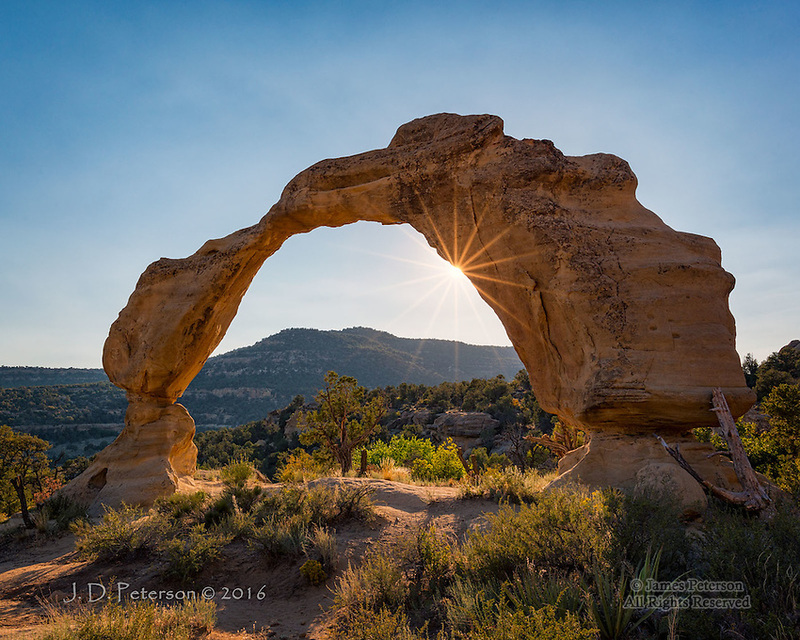 Cox Canyon Arch, New Mexico ©2016 James D Peterson. In terms of fragility, this arch rivals Utah's much better known Delicate Arch. This one is somewhat smaller and much more remote, however. It was captured just before sunset in rural San Juan County, New Mexico.